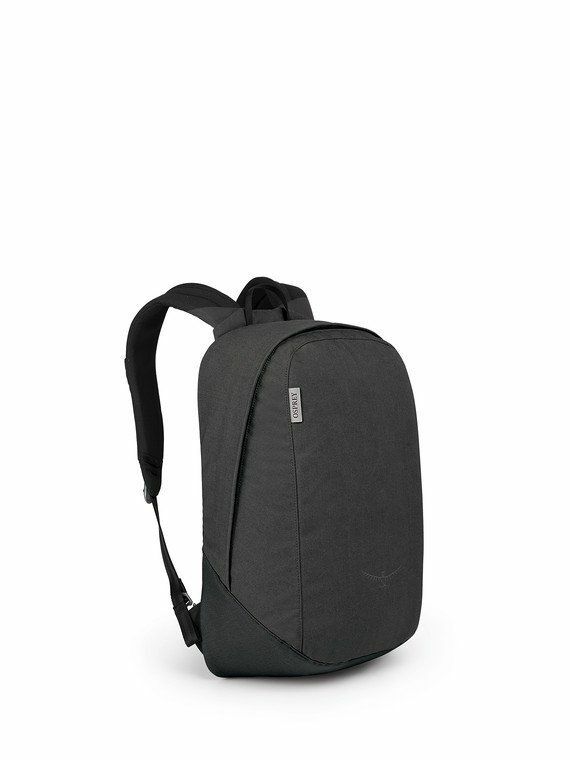 If you have a big day ahead of you - full of errands, urban meanderings, or worst of all, work - the Arcane Large Day Pack will carry everything you need with luxurious comfort. If you have a big day ahead of you - full of errands, urban meanderings, or worst of all, work - the Arcane Large Day Pack will carry everything you need with luxurious comfort. The harness and backpanel are wrapped in a smooth breathable NeoSpacer™ material that's as soft as a marshmallow and more comfortable than cashmere, well almost. 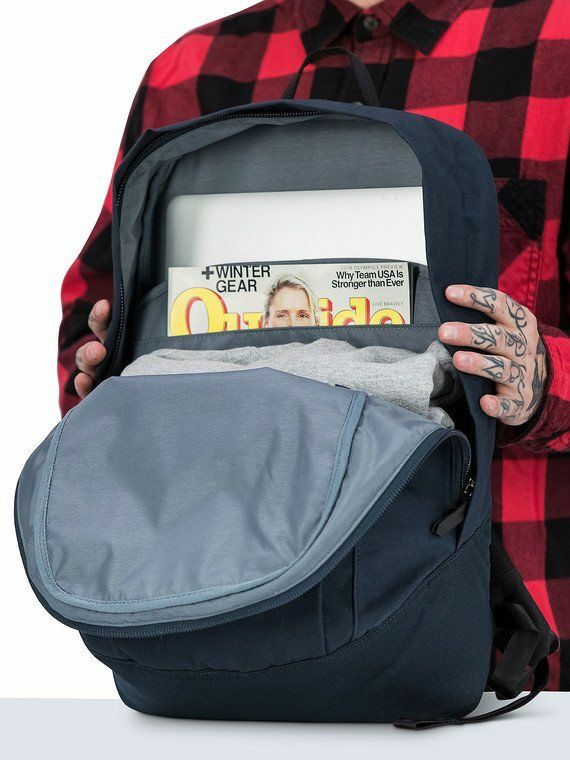 If you're heading to work, or school and you're carrying a laptop or tablet and maybe some tree-based documents, the padded internal sleeves and monomesh pocket keep everything protected and organized. 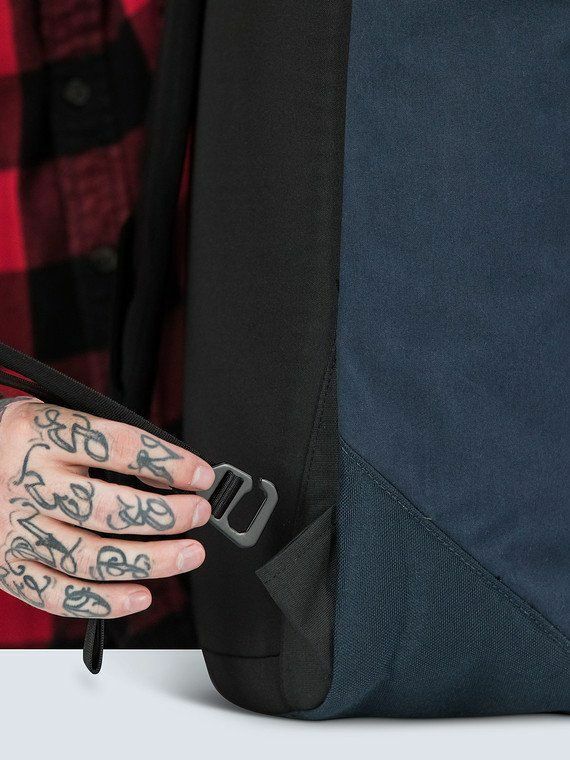 If you're stopping for a single-origin espresso at the cafe, the left shoulder strap can be removed and secured to your table or chair so that you don't have to worry about someone taking off with your sweet pack. 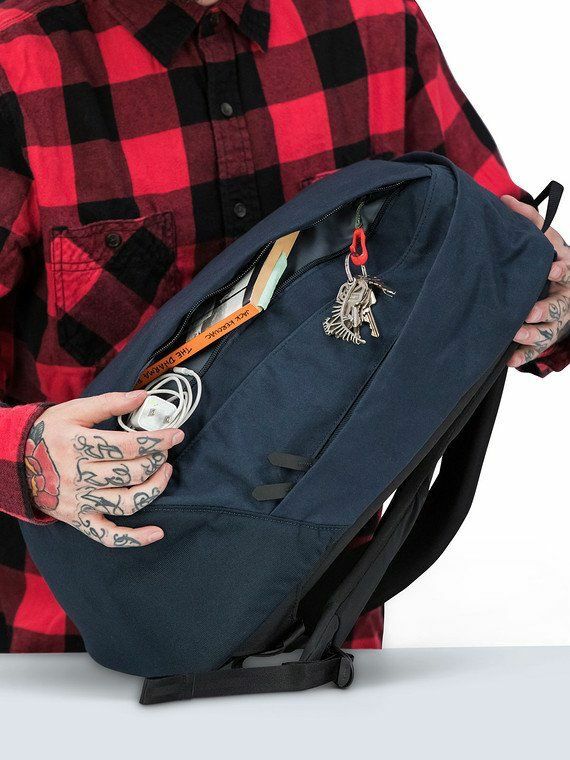 Waxed fabrics round out the Arcane Large Day Pack's timeless aesthetics, and with Osprey's renowned quality construction plus our All Mighty Guarantee, it'll carry you through any obstacle your day throws at you.